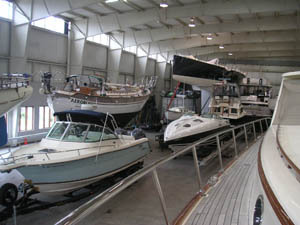 Marinas come in all shapes and sizes. 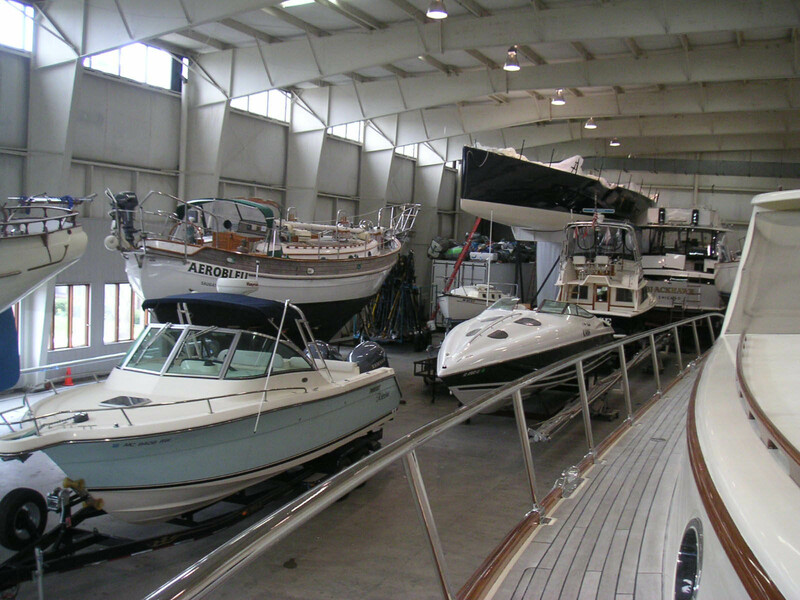 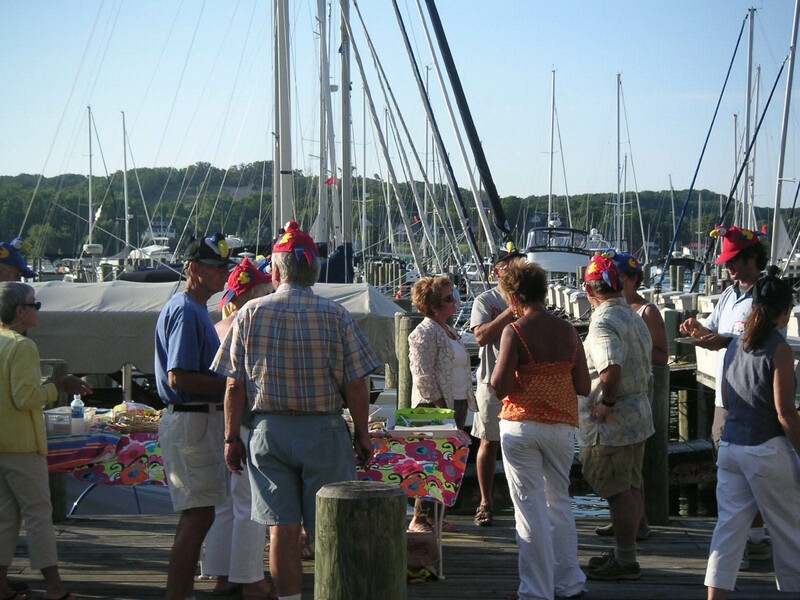 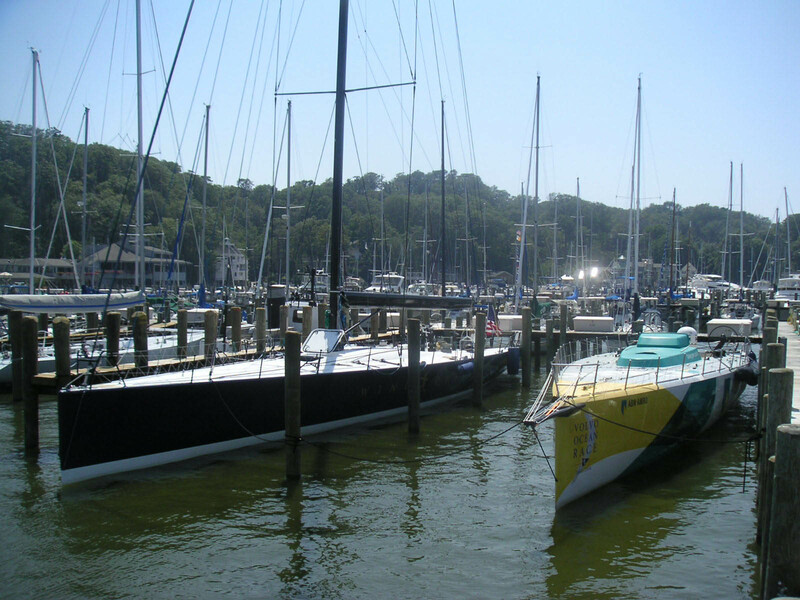 Whether a boater is looking for a slip, winter storage, or service work, it is best to stop in the marina for a personal tour and to meet the staff. 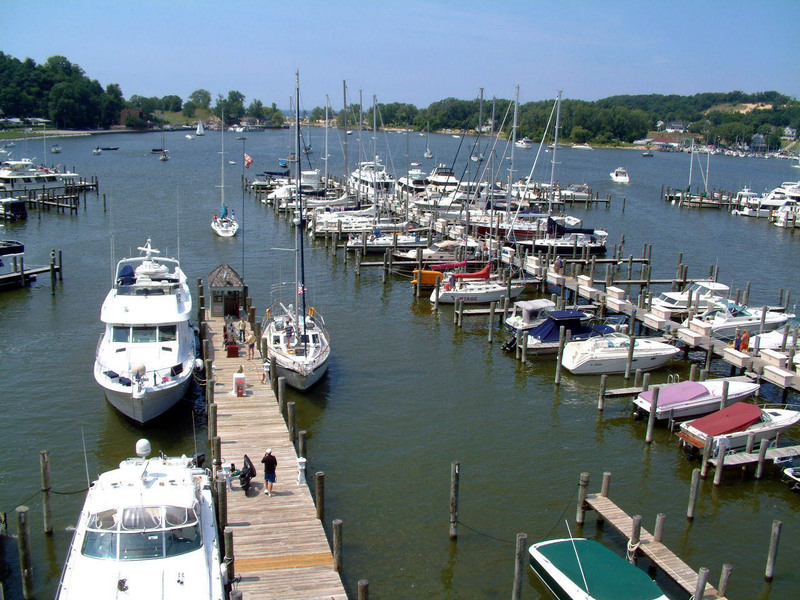 After a visit, most boaters will know if that marina is right for them. 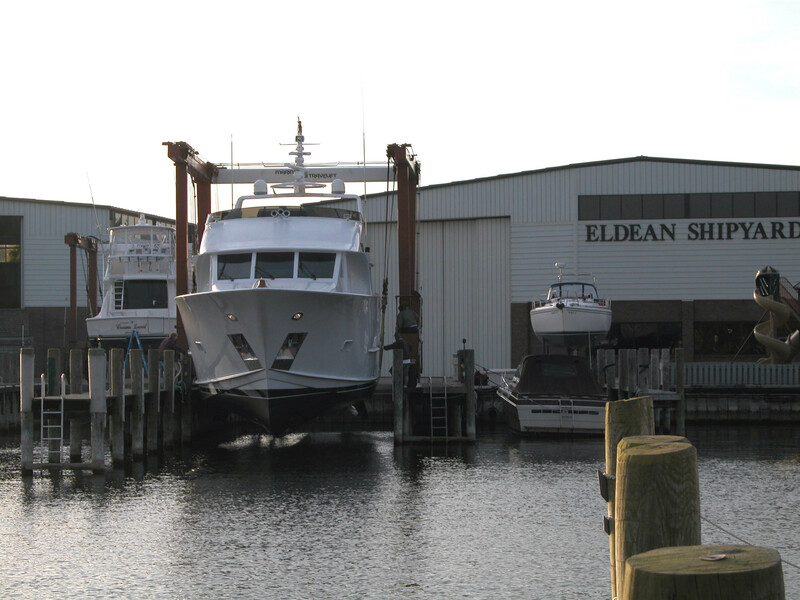 If you are unable to stop by Eldean Shipyard for a personal tour, this photo tour will give you a pretty good representation of the facilities and amenities that you will find at our Macatawa marina. See more photos on Facebook. 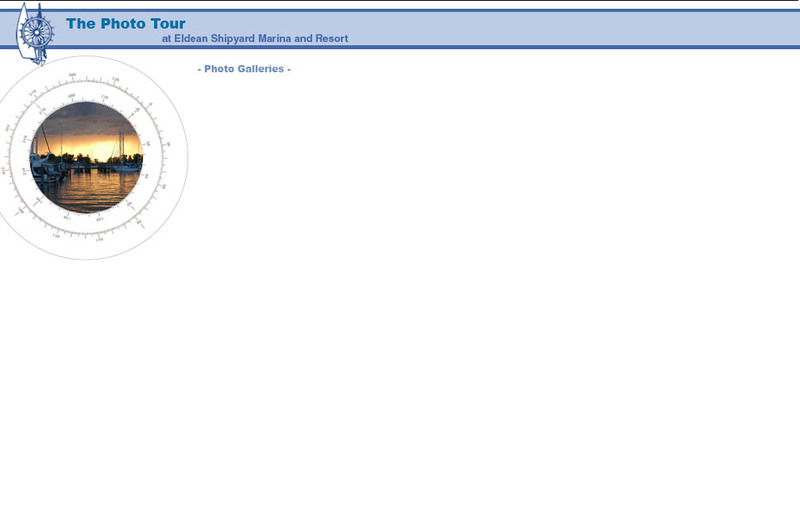 “Eldean Shipyard” is now on Facebook. 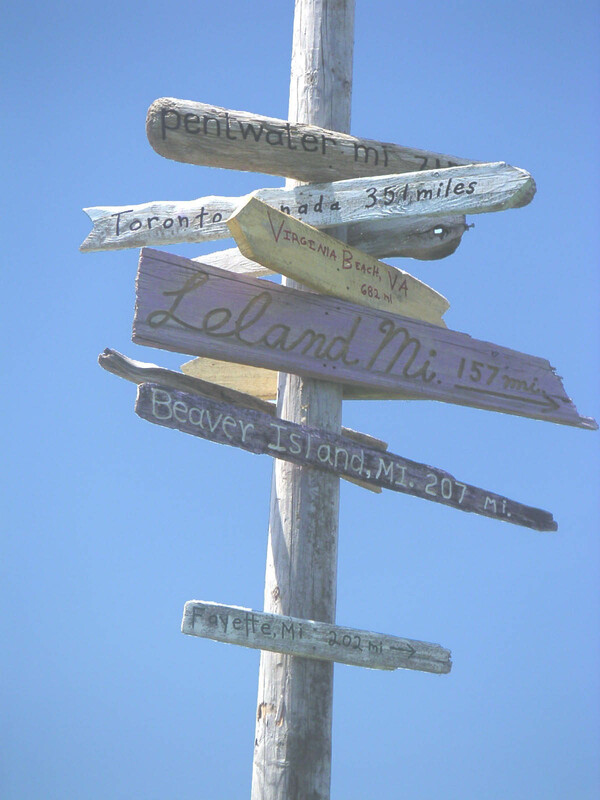 For those of you that are unfamiliar with the social networking site, Facebook is a great way to stay in touch with friends and family. Throughout the year we have posted photos and updates to Facebook. 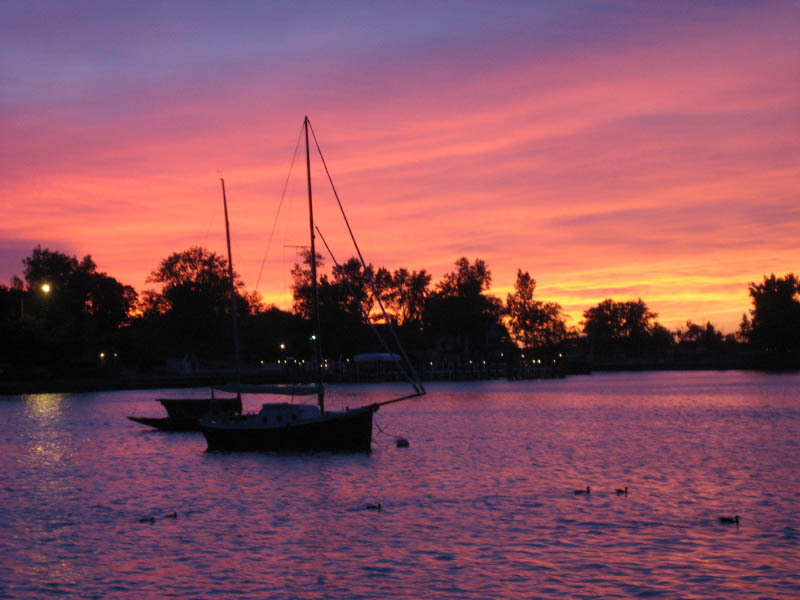 Many of our boaters are excellent photographers. 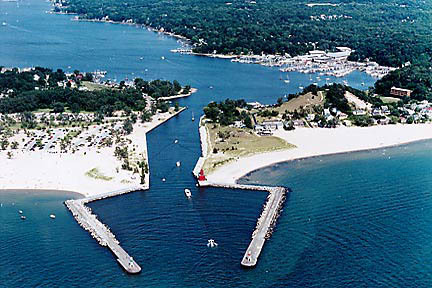 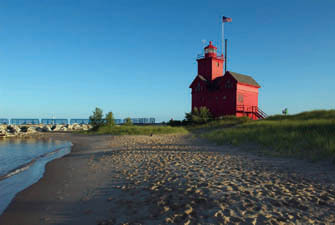 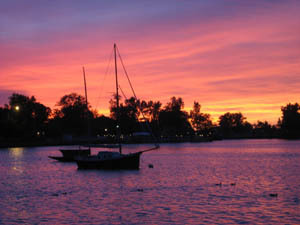 If you have pictures of Lake Michigan, Marina Events, Boats, or other interesting photos, please send us an email.